A brand new adaptation of Jules Verne's classic novel 20,000 Leagues Under the Sea. Professor Pierretta Aronnax joins an expedition to capture and kill an unknown sea monster terrorizing the seas. Along with harpoonist Ned Land and her assistant Conseil, she learns that the creature is actually an ingenious underwater vessel, the Nautilus. 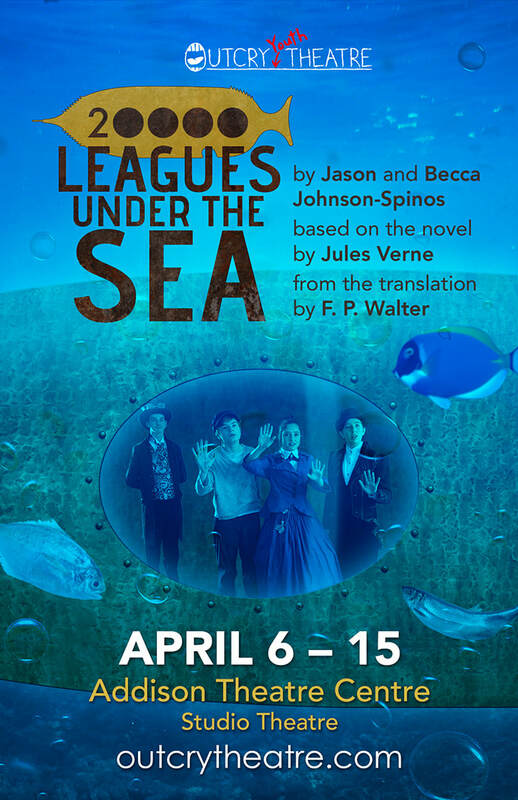 They are captured by the mysterious Captain Nemo who takes them on marvelous adventures. But what surprises lurk in the undiscovered depths?